Centrally located between Saint Cloud and Melbourne with the future Northeast Connector Expressway.Soon this area will be easily accessible with the expressway running from the East side of Lake Nona to aninterchange slated along Hwy 192 somewhere a little West of Holopaw and then continuing on, andconnecting to the Florida Turnpike. Progress is headed this way. Now is the time to invest. 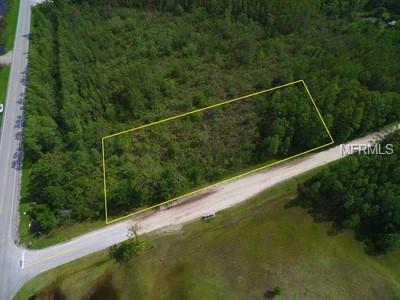 Building lot, justunder an acre. 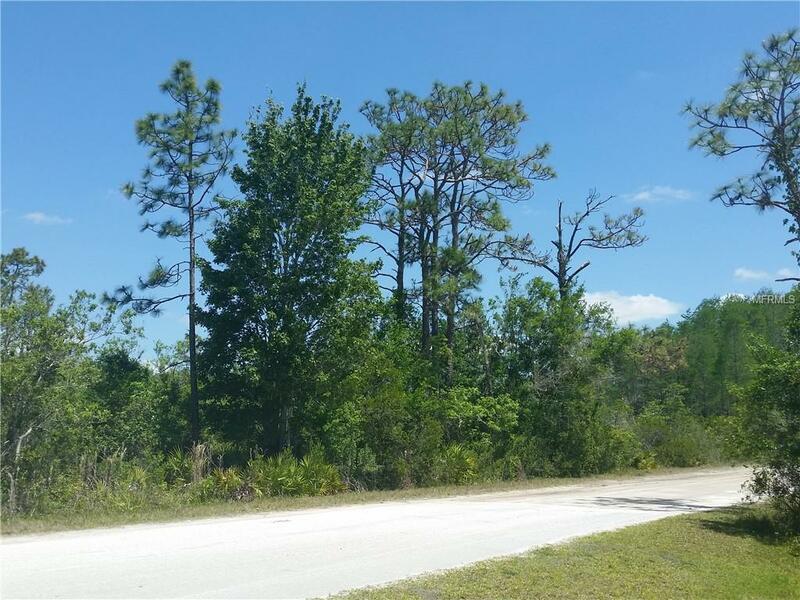 You wont find this size lot, for this kind of price, anywhere else in Osceola County. QuietCountry living with likely increasing value. Come - Take a look. 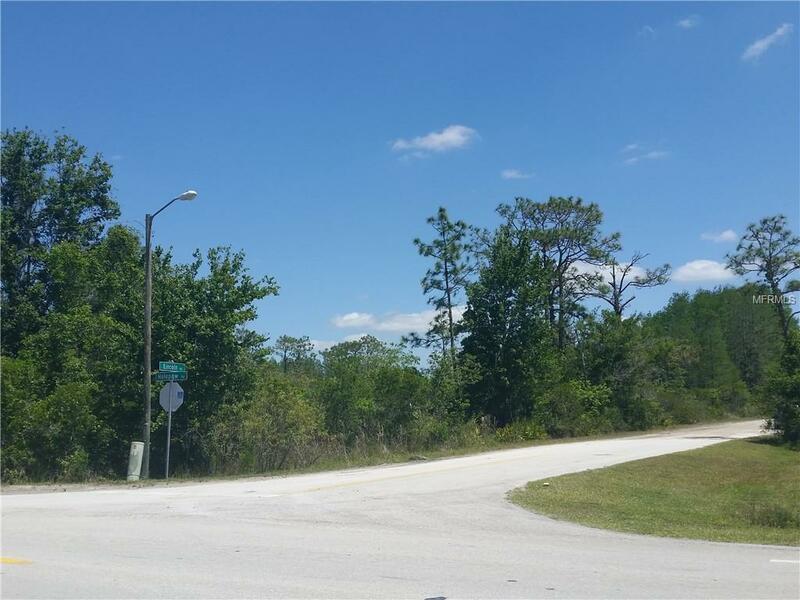 Zoned for single family residence, includingmobile and manufactured homes. 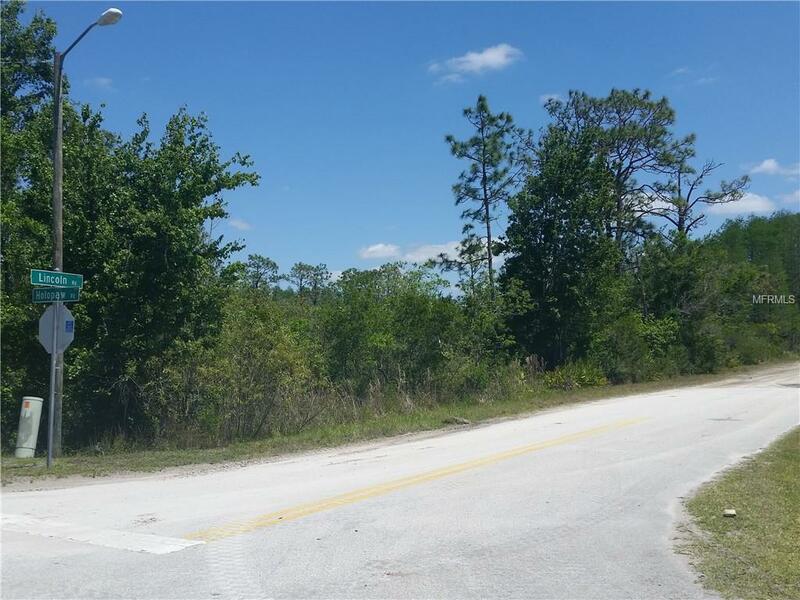 Canaveral Acres Planned Development Documents are available uponrequest. For more information regarding the future expressway visit the Central Florida ExpresswayAuthoritys Website.